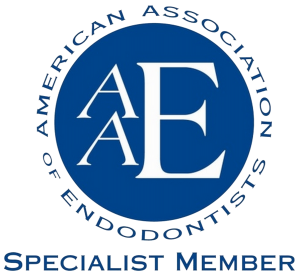 At Southlake Endodontics we pride ourselves on providing the highest quality of endodontic care to our patients by staying on the forefront of endodontic innovation and technology. Our commitment to extra training and being on the cutting edge of technology translates into a more pleasant experience for you at our office. We employ the latest diagnostic approach to orofacial pain and pulpal injury. Treatment objectives that were once considered unattainable are now possible by utilizing advanced equipment and materials. We are committed to advancing our specialty through education, collaboration, and leadership. 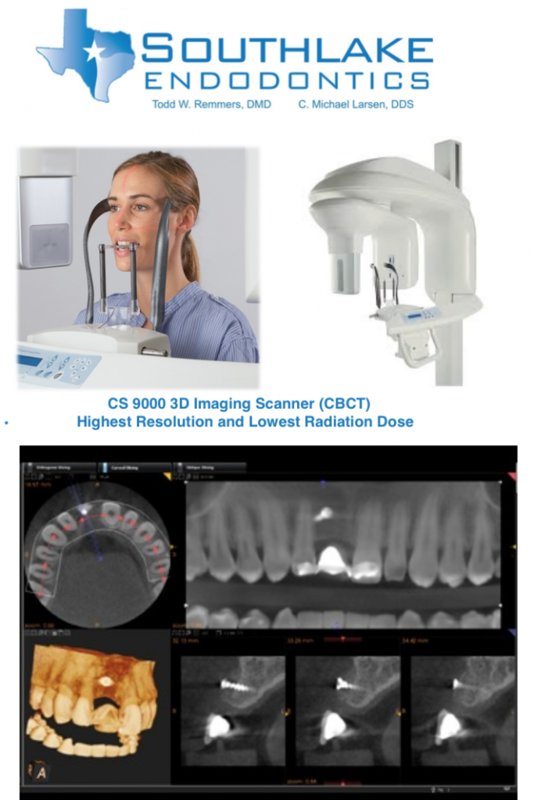 Our industry-leading small volume Cone-beam Computed Tomography (CBCT) technology provides anatomically correct 3-D images that allow us to confidently diagnose endodontic disease. Utilizing a focused field of view limits radiation to a specific region of interest, so our patients are exposed to the lowest possible radiation dose—similar to that of a standard panoramic exam. With the addition of Cone-beam Computed Tomography (CBCT) technology to Southlake Endodontics, our practice is committed to providing safe , high-quality, patient care. For you safety and comfort, we utilize an advanced non-film computerized system, called digital radiography, which produces radiation levels up to 90 percent lower, thus minimizing the radiation exposure to our patients. The digital image appears instantly on a wide-screen high-resolution monitor, which improves diagnostic capabilities. 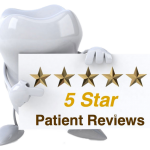 You will be able to see the image immediately, and your doctor will show you important features pertaining to your dental condition. 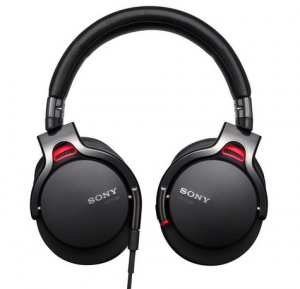 With its ergonomic design, it provides superior comfort and safety for our patients. 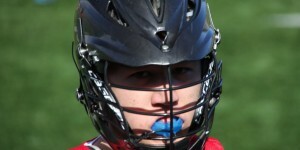 The size 0 sensor reduces exposure by as much as 40%, while its small size and complete set of positioners ensure a more comfortable examination for patients with small mouths. The shock-resistant cases and silicon padding offers protection from falls, bites, and other damage that could affect sterility. Magnification and fiber optic illumination are helpful in aiding our doctors to see tiny details inside your tooth. 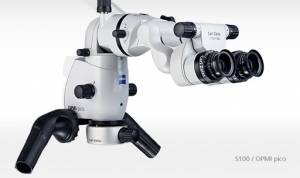 The increased magnification and illumination is accomplished with surgical microscopes or special lenses worn by the doctor. The advanced technology of Brasseler Electric High-speed Hand Pieces offers more control and less vibration than air-driven hand pieces. The hand pieces feature ceramic bearings and fiber optics for precision and speed and are constructed of lightweight, high-strength titanium. They set the standard for high-speed hand pieces. 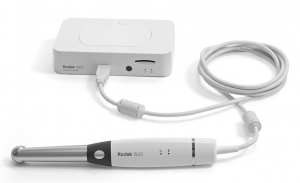 Small and comfortable for the patient, digital intraoral cameras deliver consistently clear, high-resolution dental digital photography images that can be easily shared with patients. They create exceptionally clear images with the industry’s highest resolution for still images (1024 x 768 pixels). Such sharp, clear visuals will help you immediately understand your options—making the camera a perfect tool for patient education. And thanks to the camera’s advanced sensor and lens, we can easily view even the smallest details such as cracks, caries (cavities) and lesions. 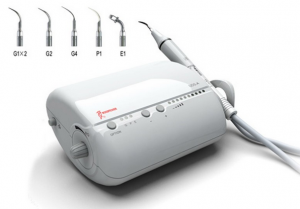 High-frequency Low Vibration Ultrasonics are advanced instruments used to dislodge posts and broken instruments acquired in previous restorative or endodontic treatment to uncover the calcified portions of the chamber to gain access to hidden canals. These sophisticated units are used to remove post and uncover the dystrophicaly calcified portions of the chamber to gain access to the canals. 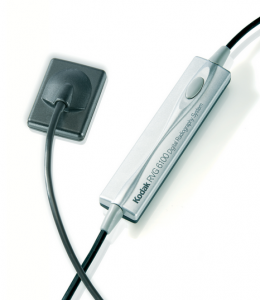 Ultrasonic instruments are also used for retrocavity preparation of the root end during microsurgical intervention. 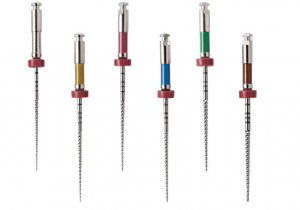 Nickel-Titanium instruments are flexible instruments that allow us to clean and shape even the most curved roots. 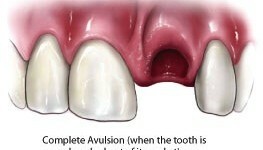 These instruments allow us to treat teeth that would have been previously untreatable. By implementing techniques that utilize rotary nickel-titanium instruments, we are able to work more efficiently to get you back to your normal routine. 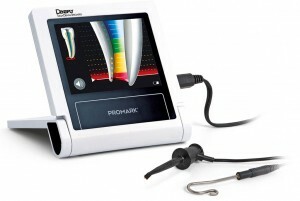 This is a computerized device that determines your tooth’s length without the need for additional x-rays. 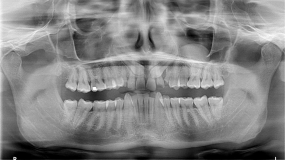 It potentially decreases the number of x-rays taken during root canal treatment. It allows us to accurately identify the point at which the nerve enters the tooth. Through research we know that the nerve does not always enter the tooth at its apex (end). Since we can accurately identify this location, we can ensure that the root is completely cleaned and disinfected. For our patients’ comfort you can choose the style of music you enjoy through comfortable pair of headphones while we perform your root canal treatment.